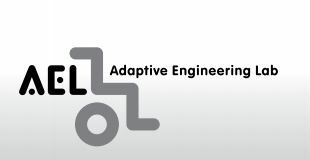 Adaptive Engineering Lab’s products are source of liberation, it maximise individuals function and independence. We distribute the following AEL products. 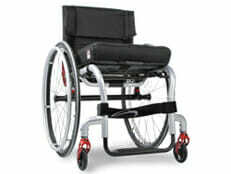 If you are unable use your legs to get around, our manual wheelchairs are the solution. The functional and efficient design means that you’ll enjoy a sense of independence as you’ll be able to easily operate it yourself. It can also be pushed with similar ease by an attendant or carer. 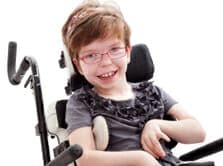 If you are using a wheelchair, a standing frame is the ideal assistive addition to your life. Not only does it offer support for your body, but it also improves breathing and decreases certain risks attached to prolonged periods of sitting or lying down. It can be used by both children and adults. If you’re in the situation where mobility is only somewhat limited and can still use your legs, our walking frames can assist. 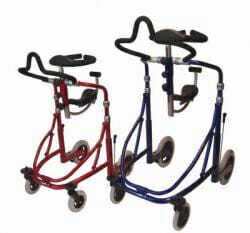 Our excellent range has options for children, the elderly and anyone who needs help with walking. There’s no denying that children always want to be on the move. However, living with a mobility disability could leave them feeling left out. With Good Life Medical, this doesn’t have to be the case.